If you’re a true gamer or e-sports enthusiast look no further than Razer’s award-winning laptops. 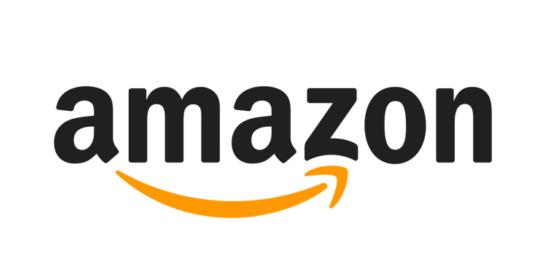 Its most recent product is a monster of a machine and considered a serious rival to gaming offerings from MSI and Asus. The Blade range for gaming and high-intensity productivity combines high-level power and relative lightweight features in a model that’s still compact and portable enough for everyday life. The Razer Blade Pro is its thinnest and most powerful gaming laptop. Although it’s the world's slimmest desktop replacement, the Razer Blade Pro certainly doesn't sacrifice power or innovation, and it’s better-looking than a Hollywood heartthrob. Using an overclocked, seventh-generation Intel Quad-Core i7 processor and a RAM expandable to 32GB, even the most graphics-hungry games will run seamlessly. It uses the latest NVidia G-Sync graphics card, and display colours are calibrated for accuracy. The Razer Blade Pro’s slimline and sleek chassis is beautiful to look at, and its keyboard is adjustable. All in all, what’s not to like for the avid gamer or e-sportsperson? This is Razor’s latest foray into the 15” gaming market. It has a stylish, lightweight design and an excellent battery life (often a challenge for manufacturers of machines with these high-end specs). The base model of the Razer Blade offers a premium design, solid gaming performance, and over 6 hours of battery life. The Chassis has slightly rounded corners, which gives it a cool 80s retro style. The multi-coloured Chroma keyboard sits well in the midnight-black aluminium frame. Graphics are crisp and clear and the built-in speakers with Dolby Atmos software really pack a punch for their size. Razer has also increased the size of the touchpad, making gestures much easier than before. This machine is marketed principally as a gaming rig, but it is also a powerful multi-tasker, capable of great performance when running multiple power-hungry desktop applications simultaneously, such as Netflix, Twitch (the live game-streaming platform), and multi-user virtual collaboration suites – still, with a 2.2-GHz Intel Core i7-8750H processor with 16GB of RAM (for the base model), that’s hardly surprising! If you want to really ramp up the power, there are options to upgrade graphics and display. All in all, this 2018 model is a great gaming and productivity option if you want the specs, but at an affordable price. The Razer Blade Stealth range is for those of us with a lower budget limit, but nevertheless, it doesn’t hold back on looks or performance. The 12.5-inch Ultrabook has an attractive quad-HD display, a customizable keyboard and speedy component, all housed in a very lightweight 2.8-kilo chassis. Prices vary from the Core i5 base model to the Core i7 model (with more storage and a touch-screen). In either case, what you need your processing power for, be it gaming or multitasking; it is a sharp performer with no lag. The image is sharp as is the design.., which is Slicker than a James Bond villain! The i7 Stealth has a spectacularly beautiful 12.5” touchscreen and the Dolby® Digital Plus audio software has settings for gaming and music. The keyboard and touchpad are state-of-the-art so this laptop is a real monster for the price. In fact, buying the lower-priced model doesn’t rule out upgrading with a core graphics amp at a later stage. For mobile professionals or hard-core gamers alike, this laptop truly enhances your computing experience. At Choosist, we specialise in being able to recommend a Razer laptop that meets your specific needs. 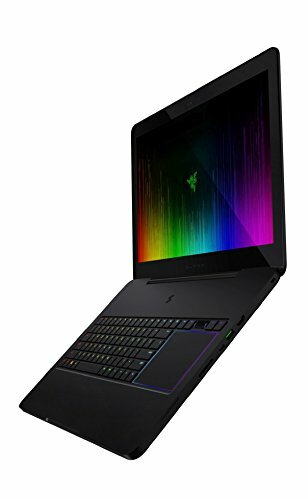 If you are looking for a Razer laptop, you’ll find a comprehensive range here, whether its laptops for heavy-duty professional work or for high-powered gaming sessions. 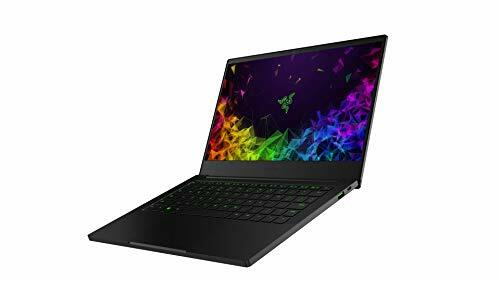 Simply let us know what you want your new Razer laptop to do for you and we’ll display you the best available price for the laptop that fits your needs. It really is that simple! Whatever your needs and whatever your budget, let Choosist source the perfect Razer laptop for you and your family.